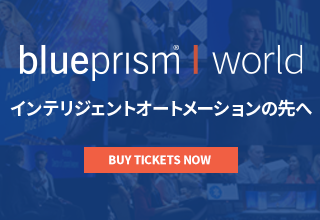 Blue Prism is a software development company evolving to a network integrator by extending our Blue Prism platform with a Digital Exchange designed to engage providers and consumers of the “skills” required to maximize the value of a digital workforce. These skills are typically AI/ML/Cognitive ISV developed applications and/or objects that can be easily embedded into the digital worker’s set of activities that enable customers to drive to a broader and more complete set of business outcomes via the Digital Workforce they employ. 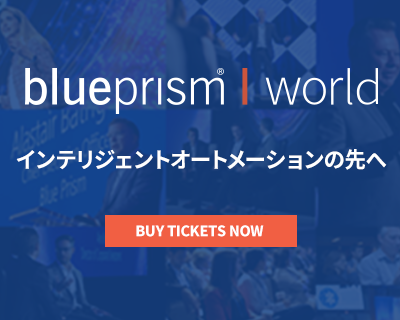 You will work closely with Blue Prism’s R&D, Product Management and Professional Services team to understand the evolution plan for the Digital Exchange. You will also work closely with customers/prospects/partners (the consumers) and partners/customers and community developers (the producers) of content to ensure an ever-engaging set of assets are made available through the Digital Exchange. These assets will be driven by the evolving ways enterprises choose to leverage a digital workforce for their business and the evolving technologies brought to market by the most innovative application and cloud development companies and developers in the industry. The team will proactively support the set of partners and customer / community developers to develop new assets and drive them to the Digital Exchange on a regular cadence with speed to market and quality as well as innovative skills as the driver for all activities. Has both business process and technical capabilities, has developed integrated customer business outcome driven solutions and leveraged hands-on logic and programming capabilities to do so. Prior programming experience in .NET (C# or VB.NET). Prior experience working with and developing REST-ful interfaces. Prior experience with cloud services such as AWS, Microsoft Azure, and Google Cloud Platform is a bonus. Prior experience with an RPA platform (ex. Blue Prism, UIPath, Automation Anywhere, etc) is a bonus. Able to work well in a global team. Development of key skills for the digital workforce created by 3rd party developers, partners and customers. Promote the Digital Exchange in the marketplace, e.g. events, customer and partner forums, etc.